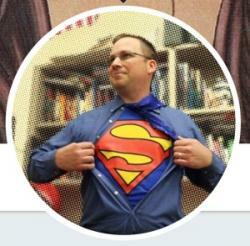 "My passion is helping educators build a firm foundation of reading skills that empowers all children to become forever learners." Jane . . . 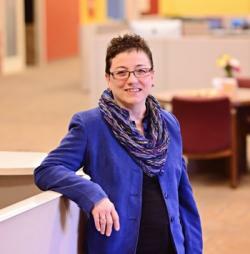 Hosts Jaime and Glen would like to introduce the newest member of the ESSDACK team, Carmen Zeisler. 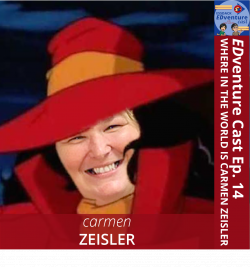 Carmen brings a unique perspective to ESSDACK with her over twenty years of experience in . . .
Phonics, Letters, Reading, and much more are our topics as hosts Jaime and Glen welcome ESSDACK Curriculum Consultant Robi Alstrom to Ep. 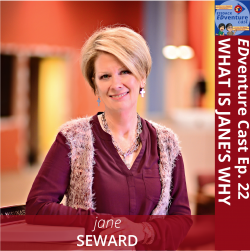 11 of EDventure Cast. 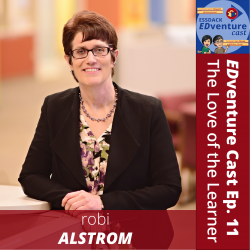 Robi Alstrom is an educational . 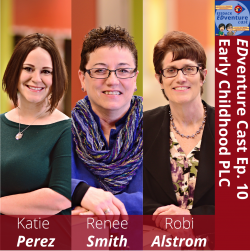 . .
On episode 10 we are talking with Katie Perez, Renee Smith, and Robi Alstrom about the upcoming second year of ESSDACK's Early Childhood PLC. In order to support the Kansas vision of increasing . . .
On April 25 & 26, 2018 ESSDACK help the first Bridging to Resilience conference in Overland Park, Kansas. Jaime and Glen welcome ESSDACK Curriculum Consultants Ginger Lewman and Kevin Honeycutt . 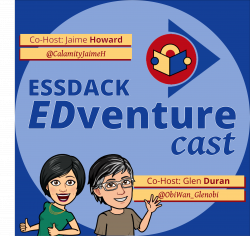 . .
ESSDACK’s own Glenn Wiebe joins Jaime and Glen in the studio to answer the question Civic Engagement vs. Community Service, what is the difference? Who is Glenn Wiebe? Speciality areas: Apple . . .
Renee Smith spends much of her time at ESSDACK working with elementary math teachers, facilitating conversations about how best to incorporate brain-based research strategies such as Cognitively . . .
I’ve always loved comics. I lean a bit more to things like Calvin & Hobbes and Doonesbury rather than the Marvel and DC universes that my kids love. But no matter what I was reading – growing up . . .
Jaime engages in the journey with ESSDACK's Director of Professional Learning, Tammy Fellers.  Today’s educational world is exciting yet complex. The work Tammy does helps to create learning . . .